Modular clean rooms are considered more cost effective than other clean rooms because of their basic construction and low-cost materials. These rooms can be purchased as a kit or installed by a technician. As with standard clean rooms, modular clean rooms are defined as seriously controlled environments. Clean rooms are designed to eliminate the dust, sand, salt particles, and bacteria that enter a room through clothing and human skin. Because clean rooms are sealed from outside air, supplies, people, and equipment coming in and out must be tightly monitored. Anyone entering a clean room must often wear a bunny suit, which covers a person from head to toe. This avoids bringing in outside contaminants. 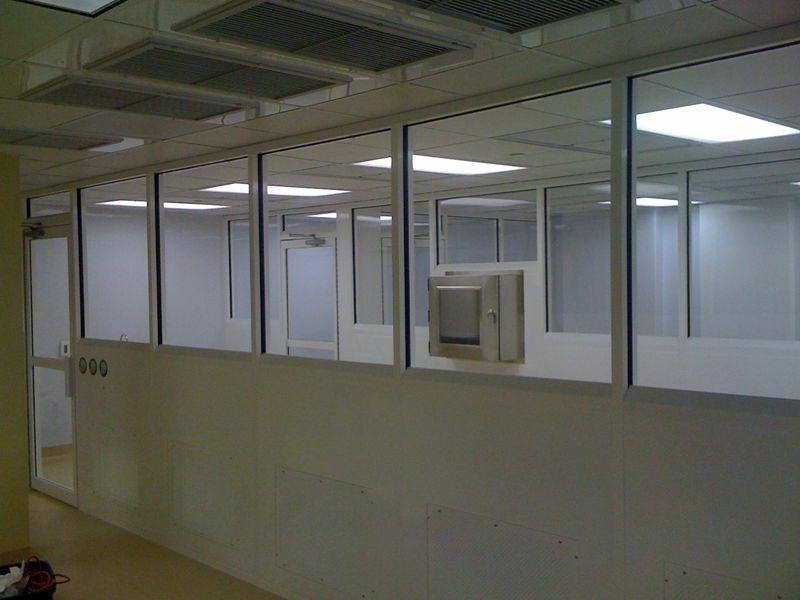 Because of the contaminant-free nature of modular clean rooms, they have become a necessary product for industries such as aviation, aerospace, electronics, hard drive manufacturing, military parts production, medical and pharmaceutical labs, meat processing and packaging, veterinary clinics, hospitals, medical offices, and operating rooms. Lastly, they are used by scientists in the fields of microtechnology and biochemistry. Clean room manufacturers and clean room distributors are constantly working to ensure modular clean rooms are meeting the standards of the industries that use them. There are two types of modular clean rooms: the hard wall modular clean room and the soft wall modular clean room. Hard wall clean rooms use panelized wall structures that support the roof and ceiling grid. These panels are made out of a variety of materials. Pharmaceutical, USP 797 compounding rooms and medical device clean rooms most often use panels made of reinforced plastic or high-pressure laminate because these materials can withstand repeated cleaning and sterilizing without breaking down. Aluminum honeycomb panels are most popular for electronic industries because this material is non-outgassing, non-particle shedding, anti-static, and non-combustible. Other material options for hard wall construction include pre-painted aluminum, 24-gauge pre-painted steel, vinyl faced gypsum board, structural aluminum, paper or plastic honeycomb, expanded polystyrene, and polyurethane. Soft wall structures consist of tubular steel frame structures supporting a ceiling grid. This structure uses pressurized vinyl curtains with a re-sealable entrance and exit to allow for maximum cleanliness. Both room structures are designed to only allow filtered air to enter the room. The air is filtered by filter units mounted in the ceiling. 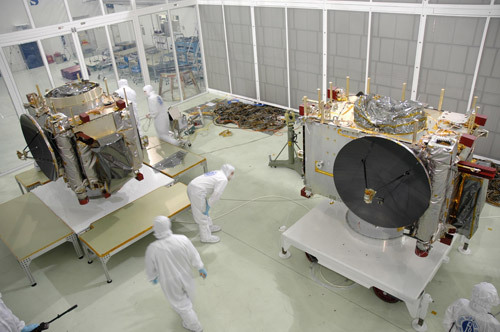 These units draw outside air through a HEPA filter, which filters the air before it enters the clean room. Modular Clean Rooms A modular clean room is a clean room that is assembled on site from pre-cut components.